We all know building equitable workplaces is easier said than done. At the Forefront Summit, we brainstormed on what this innovative future could look like. Click here for highlights. 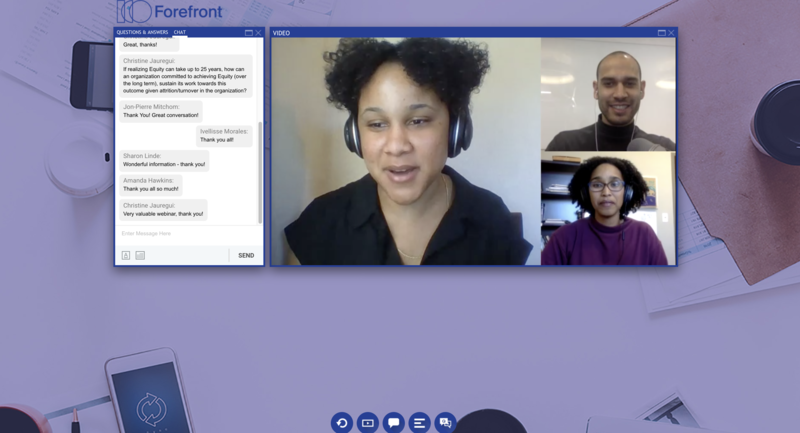 Our latest online panel, Beyond Diversity: Taking Action & Moving Forward in the Workplace, is an important continuation of the conversation we started. If we are going to address diversity in the hiring process, we first have to recognize that our organization must be inclusive. 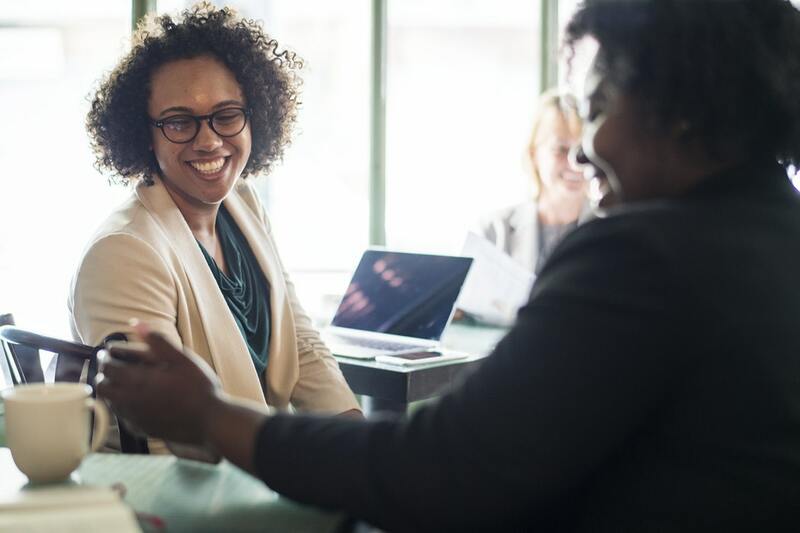 Fixing diversity in our recruiting process does not solve the issue unless organizations focus on the organizational culture and create an inclusive workplace. An area on which to focus within our organizational culture is implicit biases. 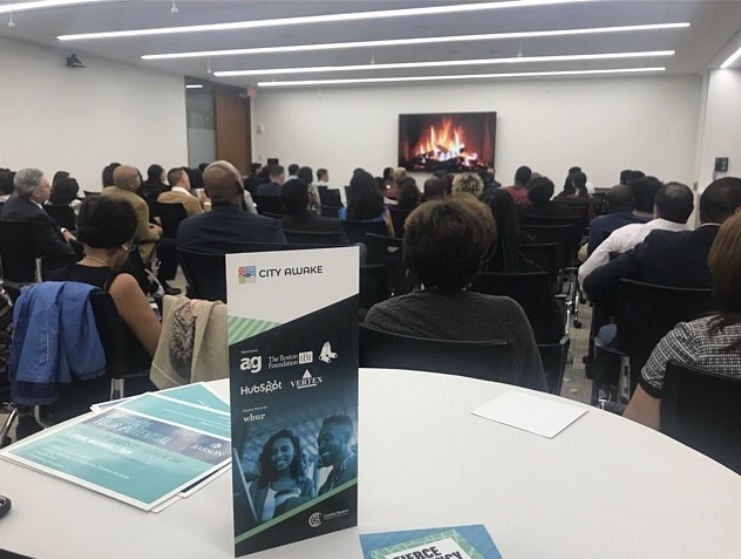 On September 20, 2018, we hosted the Forefront Summit, one of the flagship events of the Fierce Urgency Now Festival in partnership with the Greater Boston Chamber of Commerce and CityAwake. More than 80 professionals, students and local leaders from the Greater Boston area gathered to explore the urgent topic at hand: diversity and inclusion in the workplace. 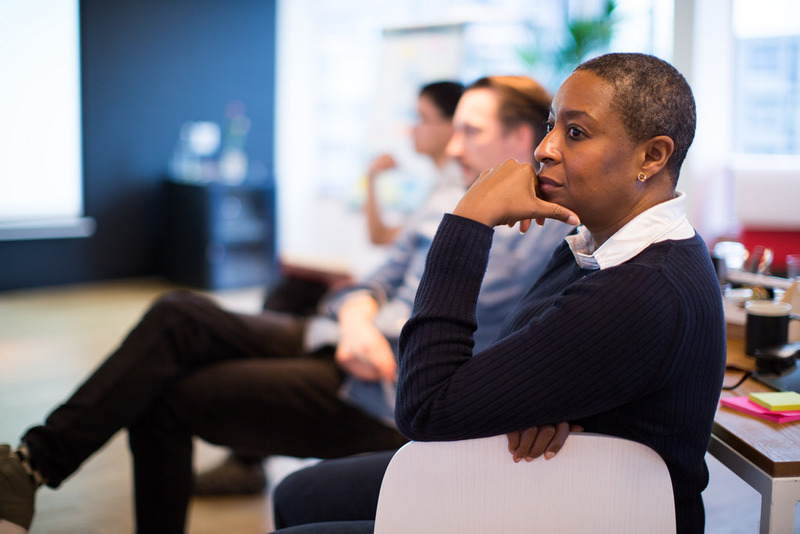 Inclusive leaders care deeply about the work they do on a day-to-day basis. They are the type of leaders that are ready to tackle any challenge that comes their way in order to achieve their goal. Meet just a few of the top inclusive leaders we admire here at Forefront who are changing their industries. As humans, we rely heavily on visual images to understand the world around us. It’s no wonder that “seeing is believing” is such a common saying. I believe that highlighting diverse role models, in various career fields, for young people to look up to and emulate, helps us to have more confidence in our ability to achieve the same feat and even surpass our role model’s accomplishments. The current demand for diversity and inclusion is at an all-time high. 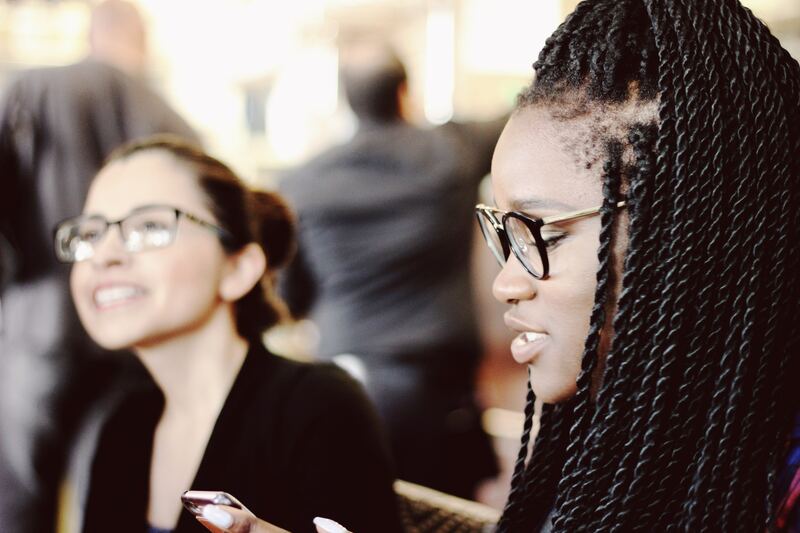 The future of work is multiracial, multi-ethnic, and multigenerational. This paradigm shift we’re witnessing is a powerful one, and it’s an exciting time to be at the forefront of workplace transformation. 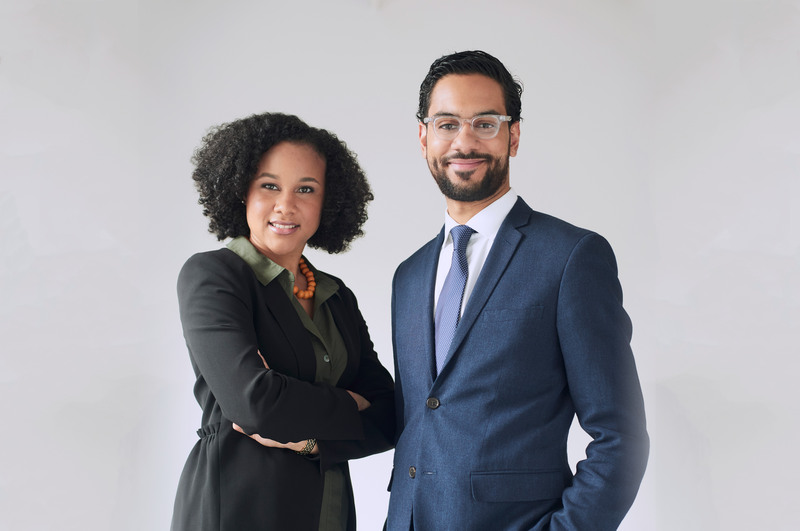 As children of immigrants from the Dominican Republic, we instantly connected as students at Babson College, and our first conversation was in a dining hall and lasted about four hours. No business plan yet but on that day we discovered a shared vision that catapulted us into becoming the team we are today. Catch our monthly blog in your inbox. Sign up here!